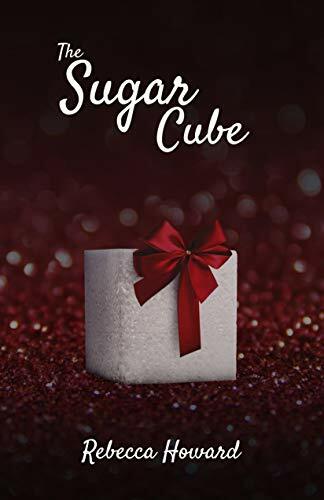 This is a love story about a gutsy young woman, Ava Andrews, who decides on her wedding day she can't go through with the marriage. When she leaves a church filled with family and friends and tells the limo driver to "just go" she has no idea she will land up in a near-by town at a neighborhood bar, befriended by Weston Morris, a local veterinarian and all-around good ole boy. Will Weston convince Ava to go back and work things out with her fiancé or persuade her to hang around his hometown and start a new life? A life that includes him and his young son, Toby. 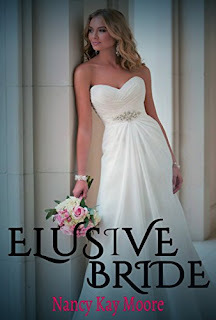 Elusive Bride will hopefully convince you that sometimes even when you think you have it all figured out there is still time to change your mind. 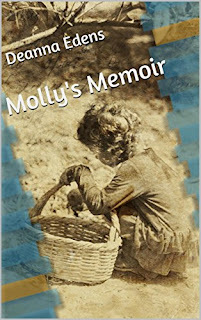 Molly’s Memoir is a journey through the life and times of a woman who is raised by a Seneca Indian after she is abandoned on the porch of a log cabin in the hills of West Virginia. 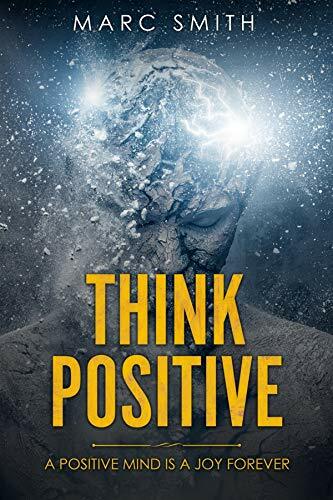 Growing up in the isolated Monongahela Mountains, she learns about love, faith, and of the craft of healing with medicinal herbs. The background of these stories begins in 1905 when West Virginia was wild and wooly, and continues to the later half of the 20th century, when a journalism student, who works at the Springfield Senior Care Facility, is recruited by two gray-haired, knee-high wearing women to inscribe Molly’s tales.